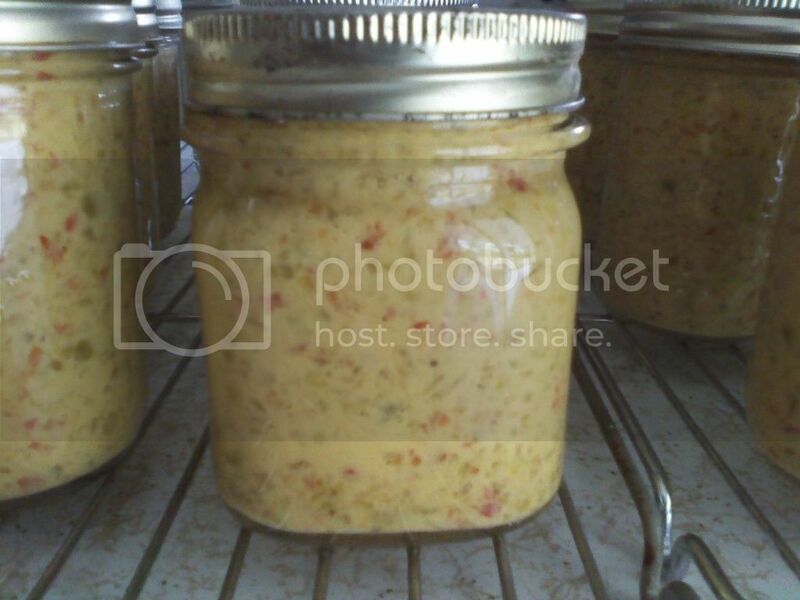 Some call it Green Tomato Relish, Its been a family receipe since my Great Grandma. It makes a hotdog worth eating. looks good! what all is in it? green pepper, red sweet pepper, yellow pepper, green tomato, sugar, dill seed, onion, vinegar, mustard, mayo. 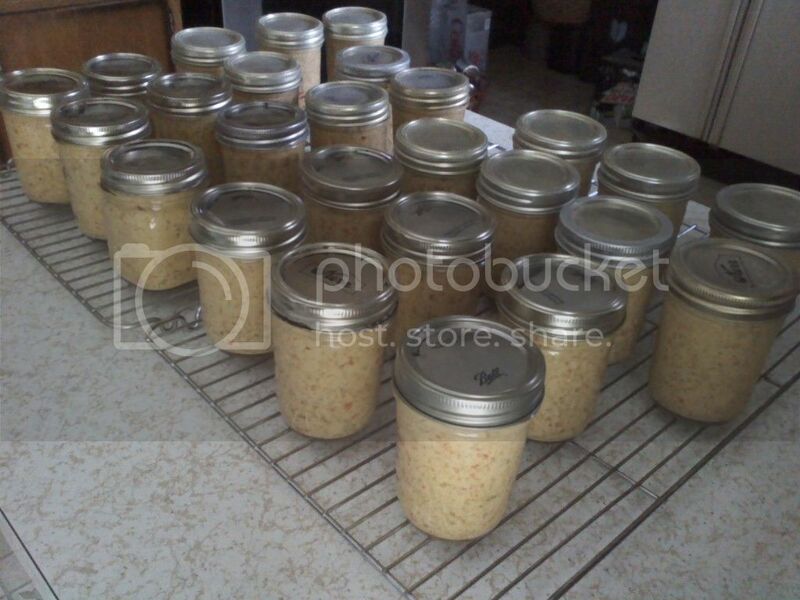 Has anyone ever canned potatoes in mason jars?